This is a case of "Me Too" that shows just how difficult it can be for someone who has stories reported about him claiming he is being accused of "inappropriate behaviour", without him being able to defend himself. It is said the date for the court case is set for December - that's another eight months away! 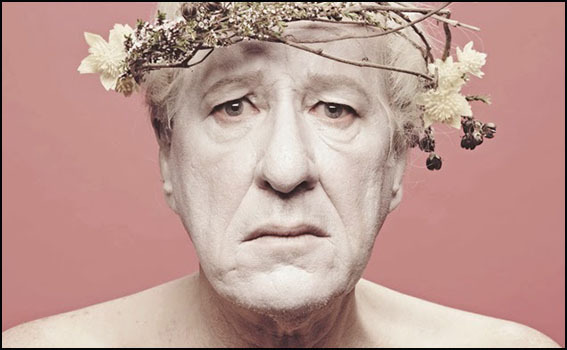 The actor Geoffrey Rush is suing The Daily Telegraph and its reporter Jonathon Moran for defamation, over articles alleging Rush acted inappropriately while performing in the Sydney Theatre Company's 2015-2016 production of King Lear. The Daily Telegraph and its publisher Nationwide News argued that the Sydney Theatre Company (STC) provided three statements to its journalist confirming the allegations he put to them, which were then included in the newspaper's reporting. 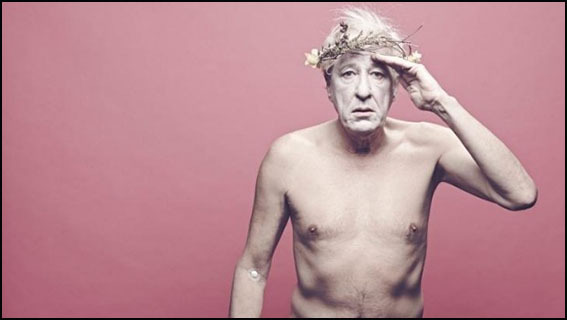 Geoffrey Rush with Eryn Jean Norvill, the actress he is alleged to have touched inappropriately. The Daily Telegraph alleged that the touching continued over five consecutive nights, despite Norvill asking him to stop. "She said stop, he didn't, he went on doing it," Tom Blackburn SC told the court. Federal Court Judge Michael Wigney denied a request from Rush's legal team to extend a confidentiality order on the details of the allegations against him. He expressed exasperation at the lack of detail given in court about the allegations. "It is so vague he may not know what he has allegedly done," he observed. "What exactly was the 'scandalously inappropriate behaviour' or 'inappropriate behaviour' that Mr Rush was said to have engaged in?" Justice Wigney asked. "What exactly had he done which was said to meet those descriptions? 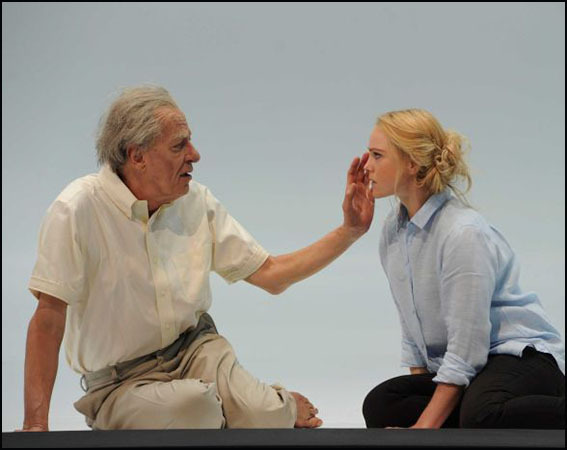 If the inappropriate behaviour was said to be the inappropriate touching, how exactly had Mr Rush 'inappropriately touched' the actress during the production of King Lear? "Where had he touched her and in exactly what circumstances? Was it said that the touching was intentional? Why was the touching 'inappropriate' and 'so serious' that the Sydney Theatre Company 'would never work' with Mr Rush again?" Rush has vehemently denied the claims and is seeking damages claiming the article portrayed him as a "pervert" and a "sexual predator". A statement of claim for Rush says his reputation has been irreparably harmed by the articles published in November. It also revealed that after the articles appeared, he was asked to step aside as president of the Australian Academy of Cinema and Television Arts. The newspaper's articles had caused "ongoing hurt" to the actor, according to documents tendered in the Federal Court of Australia on Monday. This included him eating little food, having difficulty sleeping, and feeling anxious in public, his lawyers said. The Oscar-winning actor now regarded his worth to the industry as "irreparably damaged", the documents said. "The applicant has found that as a direct result of the publications he has been constantly associated in Australia and internationally with the #MeToo movement," they detailed.